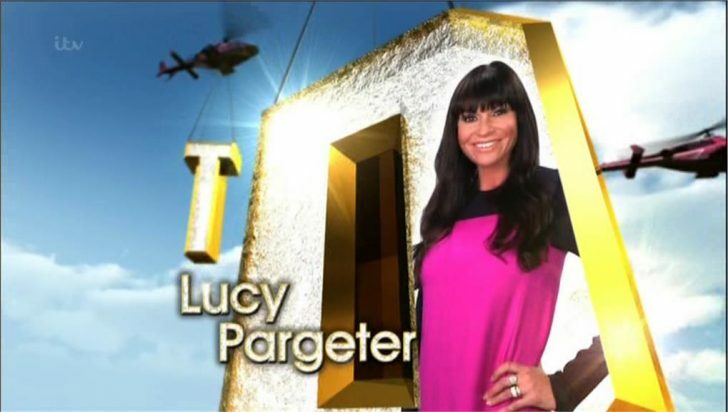 Lucy Pargeter is a contestant on ITV’s I’m A Celebrity..Get Me Out Of Here 2013! Phobias: None but I cannot sit still for five minutes. I don’t do well with boredom. Missing any special occasions: Thankfully no. I will be home in time for Christmas. Taking part in I’m A Celebrity was a ‘spur of the moment’ decision for Emmerdale star Lucy Pargeter and now as she prepares to head in the jungle, she admits she is terrified. The popular TV actress, who plays Chas Dingle in the top ITV soap, reveals she always makes big decisions in her life in a split second. And so when the offer of a place in the jungle was made, Lucy accepted immediately – a move that has prompted her to question ‘why?’. “I am bricking myself now about going into the jungle,” admits the endearingly honest actress. “I do tend to make all my decisions in life on the spur of the moment. I don’t really think about it. Describing herself as a ‘very good listener”, she hopes to be a shoulder to cry on for other celebrities. “I am quite good if someone is feeling down,” Lucy says. “Hopefully I can spur them on and encourage people to do stuff. “There is nothing I am really petrified of as a lot of it is mind over matter. You have not got any choice and you have to do it. But I can’t sit still for five minutes and I don’t do well with boredom. So will the attractive star be stripping down to a bikini? She admits she is packing three sets, including one she has borrowed from her fellow Emmerdale co-star, Zoe Henry, but the actress admits she isn’t quite sure if she will have the courage or not to wear them. “I have chosen three, but not that anybody will see them,” she says, smiling as she does. “I will probably wear a modesty smock constantly. Maybe it will be alright after lack of food. When the ribs start showing, I might put them on then!